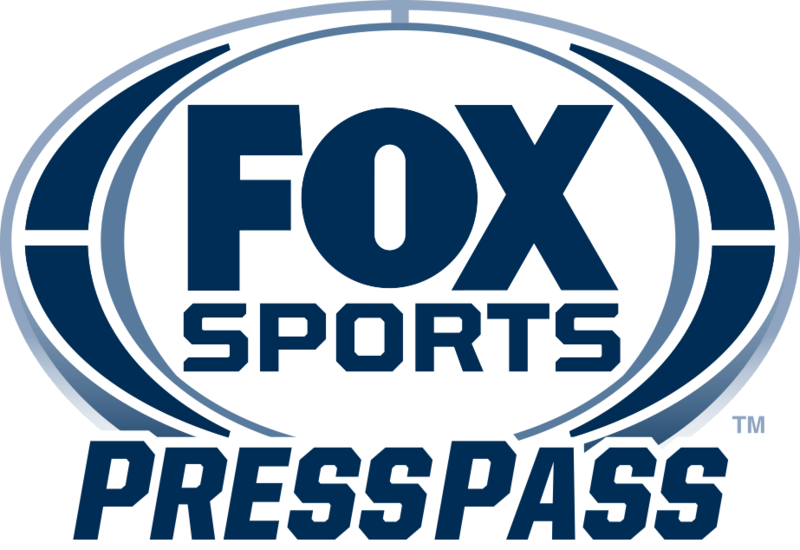 Two-time NHRA Funny Car champion Tony Pedregon stepped out of his 10,000-horsepower hot rod and into the FOX NHRA broadcast booth in 2016, making his broadcast debut at the season-opening Winternationals alongside veteran play-by-play announcer Dave Rieff. Pedregon began his professional drag racing career in 1992, qualifying for his first event behind the wheel of a Top Fuel dragster before moving to Funny Cars in 1995 for owner Larry Minor. In 1996, Pedregon went to work for 16-time Funny Car champion John Force, campaigning a second Funny Car for the team en route to winning the inaugural Automobile Club of Southern California Road to the Future Award. Collecting Wallys and setting records along the way, Pedregon won his first championship in 2003, winning eight national events on the season. 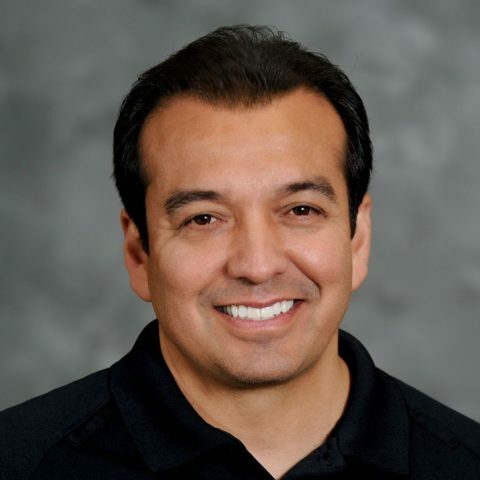 At the end of that year, Pedregon and Force parted ways as Tony joined older brother and fellow Funny Car champion (1992), Cruz Pedregon, to form Pedregon Racing. In his first season as an owner/driver, Tony finished No. 8 in the 2004 Funny Car championship standings, his ninth consecutive season finishing in the top 10. In 2007, Tony won four national events and secured the second NHRA Funny Car title of his career, his first as an owner/driver. Winning 43 national events in 76 NHRA final rounds on his career, Pedregon has driving experience in several NHRA categories, including Funny Car, Top Fuel and Top Alcohol Dragster. In his early 20s, Pedregon painted the racing helmets of his older brothers, Frank and Cruz. Other racers began to take notice and soon he was designing and painting helmets for Dale Earnhardt, Bill Elliott, Kenny Bernstein and Cory McClenathan. Pedregon was born March 8, 1965, in Torrance, Calif. He resides in Indianapolis, Ind., with his wife, Andrea. He has four children, daughters Cecily and Arielle, and sons Desidario and Benecio. He also is the son of drag racing legend Flamin’ Frank Pedregon.